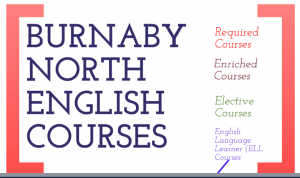 Burnaby North’s English Department is the largest department at Burnaby North as every student must take at least one English course each year. The department typically includes 12-15 teachers who each teach a wide variety of required, support, enriched, and elective courses. Together, we offer a variety of Language Arts courses to help students to understand and appreciate English language and literature. We offer both compulsory courses required for graduation and elective courses that allow students to deepen their study of literature and writing. We encourage students and their families to consider all the choices available. Our English courses are designed to help students develop their skills in reading, writing, speaking/listening and viewing/representing. In all English courses a variety of resources are used to promote skills and strategies for reading and to develop proficiency in oral and written communication. To ensure their success, we also encourage all our students to read for pleasure outside of school. Research has shown that reading for pleasure is key to academic success in all subjects. We recommend reading for at least thirty minutes each day. 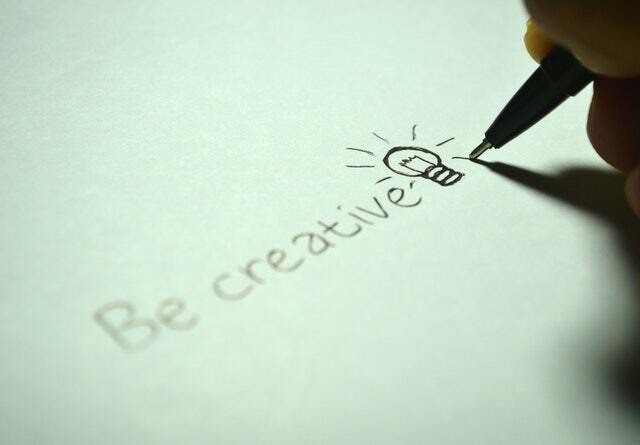 We encourage students to express themselves in their writing and to enter contests which interest them. We periodically receive contest information. While we do not sanction any particular contests, we try to pass relevant information on to our students. Contest information is posted on the bulletin board in the English Wing. Some of our teachers maintain websites for their students. Check the Staff Directory for links. English courses are designed to help students develop their skills in reading, writing, speaking/listening and viewing/representing. In all English courses a variety of resources are used to promote skills and strategies for reading and to develop proficiency in oral and written communication. access information and ideas for diverse purposes and from a variety of sources and evaluate their relevance, accuracy, and reliability. apply appropriate strategies to comprehend written, oral and visual texts, guide inquiry, and extend thinking. recognize and appreciate how different forms, structures and features of texts reflect different purposes and audiences. think critically, creatively and reflectively to explore ideas within, between and beyond texts. 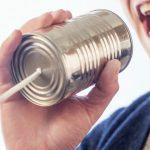 construct meaningful personal connections between self, text and the world. 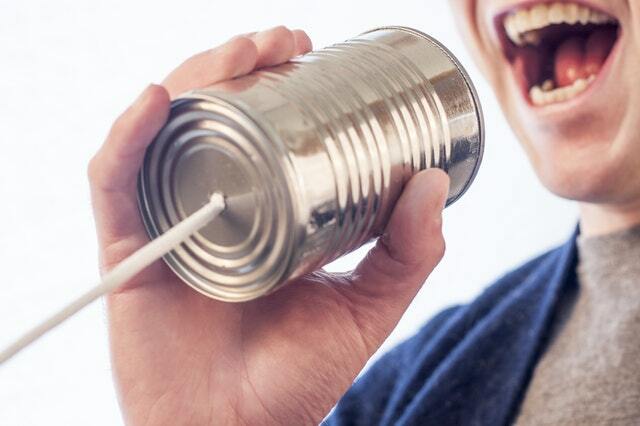 respond to text in personal, creative and critical ways. recognize how literary elements, techniques, and devices enhance and shape meaning. develop an awareness of First Peoples’ texts. exchange ideas and viewpoints to build shared understanding and extend thinking. use writing and design processes to plan, develop, and create engaging and meaningful literary and informational texts for a variety of purposes and audiences. assess and refine texts to improve their clarity, effectiveness and impact according to purpose, audience and message. study the form, function, features and genre of various texts. If you enroll in this course, you have been recommended by your Grade 7 teacher, and are passionate about reading a wide range of materials. You are committed to improving your written and oral communication. If the “Characteristics of Enriched English Students” description sounds like you, and you are ready to learn in an enriched environment, then please register for this class. Some of the literature you will study will be beyond a Grade 8 reading level, and you will approach and study the material in more depth than in a regular English 8 class. This course covers a wide range of topics, but all include the study of non-fiction and fiction texts and common forms of written communication (e.g. essays, poetry). All ‘regular’ English courses are designed to help students develop the six core skills of language arts: reading, writing, listening, speaking, viewing, and representing. This course explores topics in more depth and is a “pre-AP” course for those interested in taking Advanced Placement English in grade 12. The course is open to students coming from both English 8 and English 8 Enriched. b) a strong desire to read a wide variety of materials and write in many forms. As spaces are limited, meeting the entrance requirements does NOT guarantee admission into the course. See “Characteristics of Enriched English Students” for reference. We will be offering six versions of the new courses: one specifically for students moving out of the ELL programme, four for students in the regular English programme, and one for students in the Enriched programme. All versions of the course will cover a wide range of topics and include the study of non-fiction and fiction texts and common forms of written communication (e.g. essays, poetry). All the courses are designed to help students develop the six core skills of language arts: reading, writing, listening, speaking, viewing, and representing. Students enrolled in Grade 10 at BNS. (with the exception of Language Adapted students who must register in Composition & Spoken Language 10) will choose ONE of the following year-long options to earn their 4 E.L.A. credits required for graduation. You may take additional E.L.A. courses for elective course credits. increasing your literacy skills through close reading and analyzing of texts. developing and broadening your understanding of yourself and the world. working individually and collaboratively to explore and create coherent and purposeful compositions. developing your craft through processes of drafting, reflecting and revising to build a body of work that demonstrates breadth and depth of writing for a range of situations. learning how to cite sources and consider and evaluate the credibility and reliability of evidence and sources. developing and broadening your understanding of yourself and the world by exploring personal and cultural identities. developing higher-level thinking and learning skills. collaborating and developing your skills through writing processes. 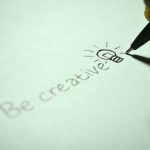 experimenting, reflecting, extending and refining your creative writing. examining a wide range of writing genres. This course is designed to give you exposure to a range of literary topics and opportunities to demonstrate your understanding of ideas through a variety of digital and print media. 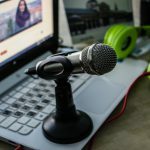 communicating ideas through a variety of digital and print media. examining possible focus areas including: digital communication including blogging/vlogging; journalism/publishing; media and film studies (these focus areas will be dependent on available technology and teacher-student interests and abilities). This course will expose you to a range of literary topics and opportunities to demonstrate your understanding through reading, writing, speaking and listening. individually and collaboratively study, create and use language to produce original written and oral work. 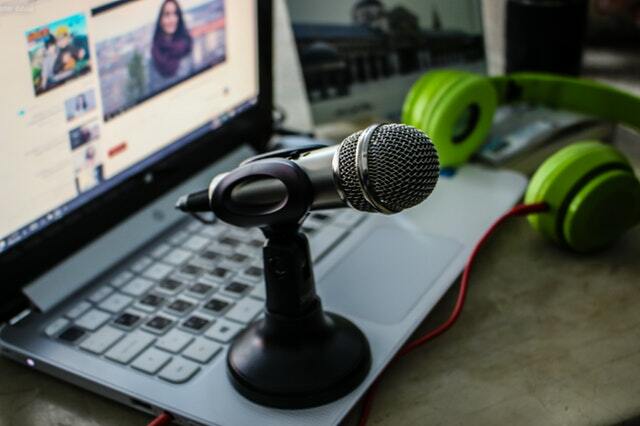 gain more experience and skills for performance and public speaking. work individually and collaboratively to explore and create coherent and purposeful compositions. 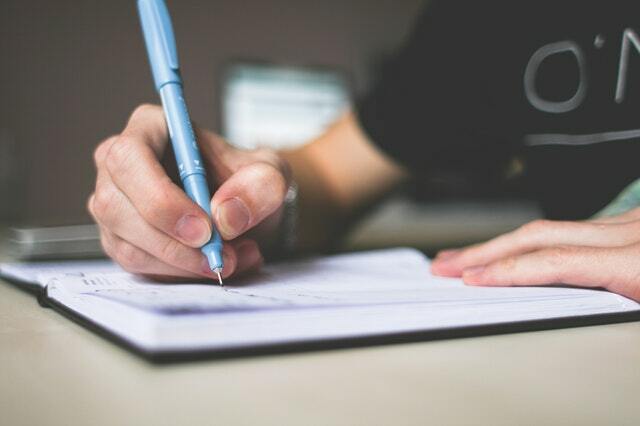 develop your craft through processes of drafting, reflecting and revising to build a body of work that demonstrates breadth and depth of writing for a range of situations. learn how to cite sources and consider and evaluate the credibility and reliability of evidence and sources. If you select the Enriched course, you will earn 2 credits from “Focused Literary Studies,” and 2 credits from ONE of the other course “options” that YOU will determine (see below). This means that you will be responsible for choosing HOW you will represent your learning in a particular focused area, and you should expect to work in a very collaborative setting with your peers. The assessment for this course is portfolio based, so you must be prepared to create a substantial body of work to share publicly with your teacher and classmates. increase your literacy skills through close reading and analysis of texts. develop and broaden your understanding of yourself and the world. These course are continuations of the grade 10 option courses, though you need not have taken the grade 10 level course to take the grade 11 level. These courses cover a wide range of topics, but all include the study of non-fiction and fiction texts and common forms of written communication (e.g. essays, poetry). While each option includes learning objectives specific to their own specialty, all the options are designed to help students develop the six core skills of language arts: reading, writing, listening, speaking, viewing, and representing. c) A work habit of “G” is required in your current English class. Students should be very self-motivated, able to work well both independently and collaboratively, and keen to help build a positive community of like-minded learners. Students will study a survey of English literature focusing on the thought and culture expressed in English literary text from Beowulf (circa 900) to the end of the mid-20th century. The course encompasses a range of voices throughout history that have contributed to the development of our English literary heritage. This course is accepted for admission at post-secondary institutions. This elective course is for Grades 11 and 12 multilingual students who are enrolled in ELL Levels 3 and 4 who want additional support & practice with their literacy skills beyond their required English course. This course is designed to build students’ skills & confidence in academic tasks across the curriculum into the four main English language skills of reading, writing, listening, & speaking. Students will gain awareness of their own identify & cultural contributions to Canadian culture & society. This course is strongly recommended for students who are enrolled in the English 10/11 Semestered English Course. This course covers a wide range of topics including the study of non-fiction and fiction texts and common forms of written communication (e.g. 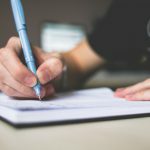 essays, poetry) to help students develop the six core skills of language arts: reading, writing, listening, speaking, viewing, and representing. This course is open to all grade 12 students and is REQUIRED FOR GRADUATION. This is a combined course (with English Studies 12; 8 credits) open to all grade 12 students. NOTE: Students coming from English 11 must also register for Literary Studies 12: English Literature to be taken concurrently (see electives). Students registered in this course will complete their English Studies 12 credit at the end of Semester 1, are eligible to write the Advanced Placement English Literature & Composition Exam in May and may opt also to write the Advanced Placement English Language & Composition Exam (this cannot be written instead of the Literature exam). NOTE: Students with questions about the course are strongly encouraged to contact Ms Cowley (Jennifer.Cowley@burnabyschools.ca) for accurate information. This elective class is designed for Grade 12 students who are planning to go directly to university and need to learn how to write university-level term papers for all subject areas. Work in this course will bridge the gap between high school level English and the reading and writing expectations of college and university. Students will focus on college-style writing, including critical summaries, annotated bibliographies, analytical essays, and research papers. Strategies designed to improve higher-level reading skills will also be taught, as will proper research methods, vocabulary development strategies and many other skills that will help foster success at the post-secondary level. A minimum mark of 70% in an English 11 options course as well as a “G” for Work Ethics is strongly recommended. This course is for any Grade 11 or 12 students who want to improve their writing skills across the curriculum. Please note: ELL learners MUST have completed ELL Level 4 in order to register for this course. Students will focus on the processes of writing in a variety of genres, including: narrative, argumentative, and analytical. Practical skills to improve syntax, vocabulary use, and grammar will also be addressed. This course in creative writing allows students to develop their potential as authors and poets. Students will explore the fundamentals of creative writing by writing creative non-fiction, poetry and fiction. Students will examine their own work and that of others in an attempt to understand what makes a piece of prose or poetry come alive. Students who enjoy writing are encouraged to register. Please note that students are expected to have strong English skills as this is not a remedial writing course. The course is open to grade 11 & 12 students. This course is accepted for admission at some post-secondary institutions. This course presents a survey of English literature, focusing on the thought and culture expressed in English literary text from Beowulf (circa 900) to the end of the mid-20th century. The course encompasses a range of voices throughout history that have contributed to the development of our English literary heritage. English Literature is open to all grade 12 students who will be scheduled in the same blocks as those grade 11 students in the English 11 enriched programme (see the grade 11 section for details) This class is accepted for admission at some post-secondary institutions. *English 11 students who wish to register for the grade 12 Enriched option (Advanced Placement) MUST also register for Literary Studies 12: English Literature (for 4 credits) as an elective IN ADDITION TO the AP Literature & Composition. All students in the ELL Program are tested to determine their English levels upon entrance to the program and on an annual basis. Each student’s program is tailored to develop the English skills necessary for academic success. The ELL courses for Level 1 & 2 students are part of the Learning Support Services department, though they are often taught by teachers who also teach English.